Undetected moisture in buildings can result in vast water damage including hidden mould and structural, which is why it is very important to use the appropriate meter and prevent possible accidents. 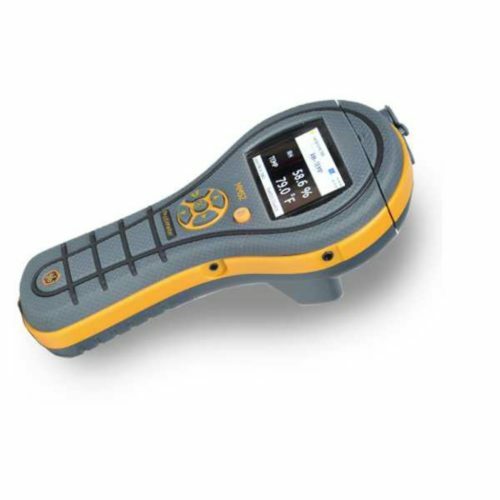 Our selection of useful moisture measuring devices are advised during any new build construction or refurbishment. 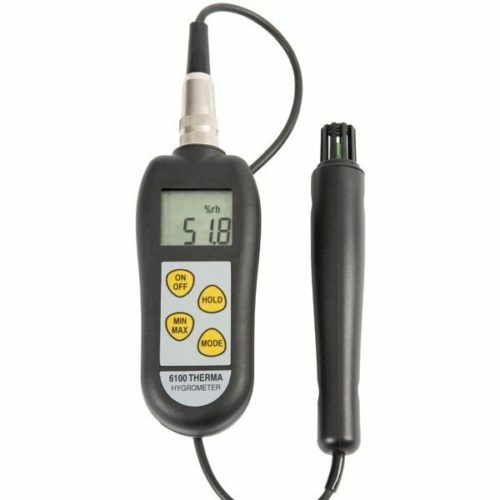 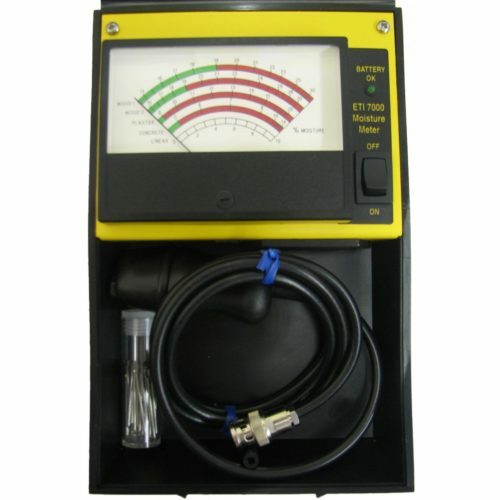 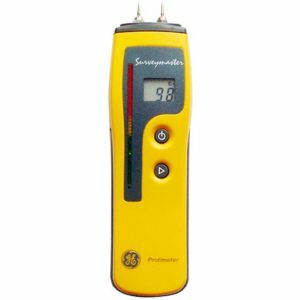 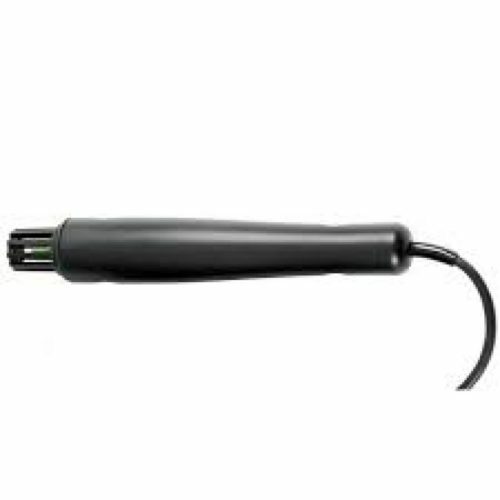 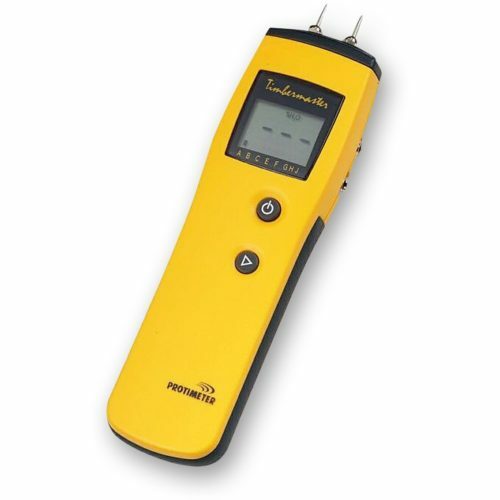 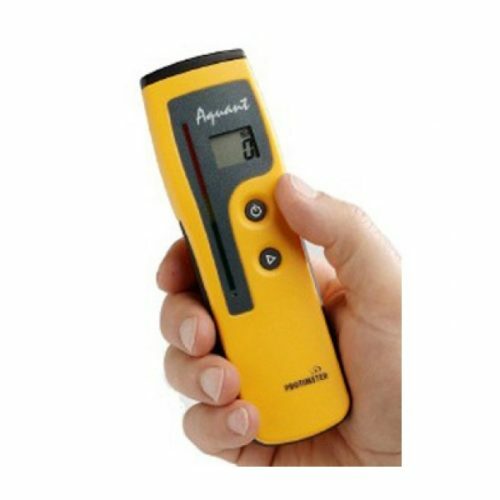 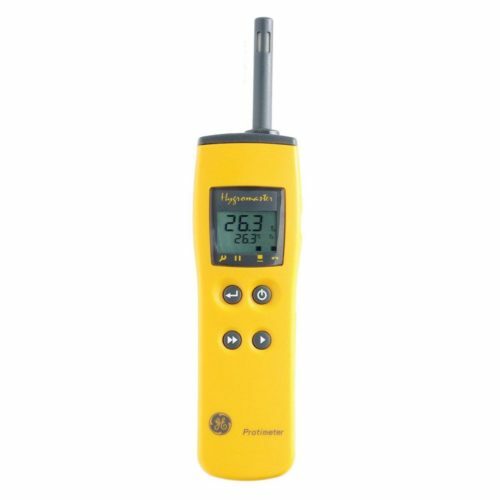 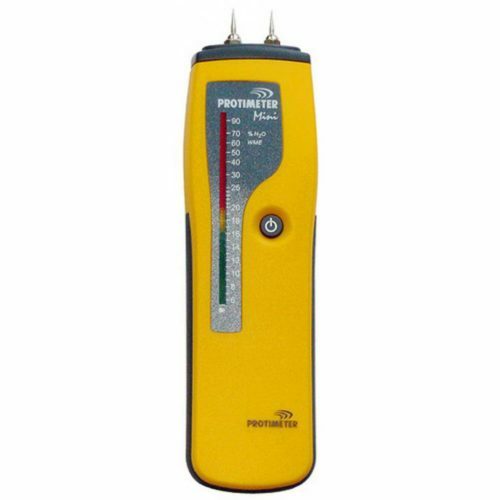 Moisture meters can help architects, surveyors, inspectors and other specialists access levels of moisture and identify any moisture related difficulties.